Start taking classes at Harmonia and other studios! Harmonia is a health and well-being social club located in the iconic building formerly known as The Record Plant in Sausalito, 5 minutes beyond the Golden Gate Bridge. Harmonia stands for inspiring individuals to become active participants in their mental and physical health. They do this through daily healing practices (Yoga, QiGong, Pilates, Jazz, Aerial Yoga and many more), workshops, wellness services and social events. 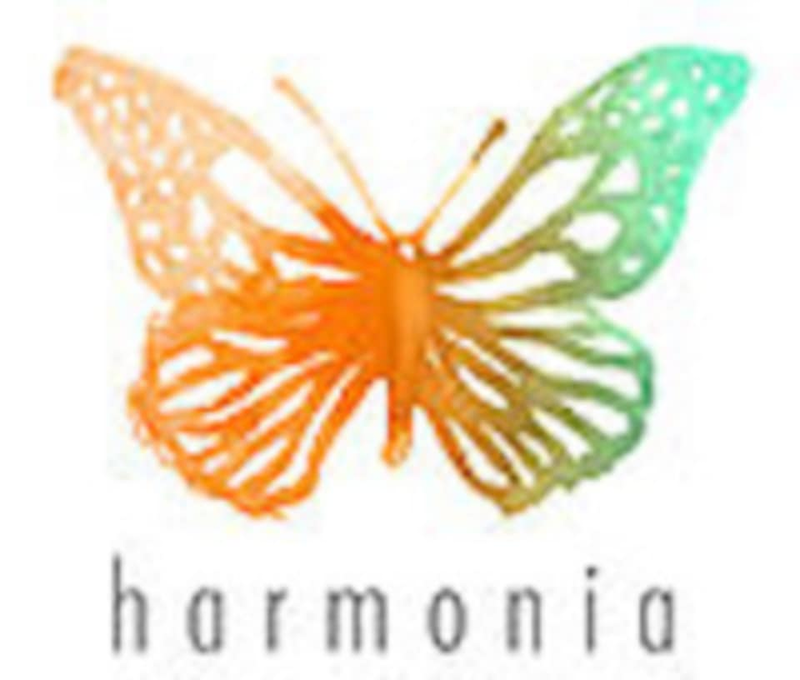 Harmonia is located at 2200 Marinship Way in Sausalito, CA. Awesome vibe. Instructor was so calm yet energetic at the same time. Would come back again! I love Harmonia Wellness! Everyone is so friendly and the sauna is great. I have mold poisoning and this is essential to do at least 3 times a week. Thanks for creating such a wonderful space where someone like me can drop in, meditate in the sauna and use the health Infra red. Beautiful property.